Fully Customized eCommerce Responsive Web Design & Development Services. Business to Business (B2B) and Business to Consumer (B2C) E-Commerce Solutions. Choose ASP / ASP.NET / PHP / JAVA technology with MS SQL, MySQL or Oracle Database integration. Payment Gateway integration experience with WorldPay, PayPal, SecPay, CCAvenue etc. Mobile Gateway integration experience with Zamanos, Itagg and click talk etc. Content Management System (Back Office) to manage with a user-friendly environment for Multi browser comp. and Multi operating system. Over the period of time websites Auction Development like yahoo online or swoopo.co.uk website have proven its highly successful e-commerce model. It's proven to be an effective tool for creating a highly dynamic market where buyers & seller can come cross and both can be benefited by amount of seller as well as competition among sellers. The best part online auction website E-Commerce its beneficial for all. The online auction store owner been benefited by traction made between buyer and seller, seller been have an advantage of low setup cost of there store in end customers have an advantage. We are developed these types of sites and recently we launched ajax base auction script. 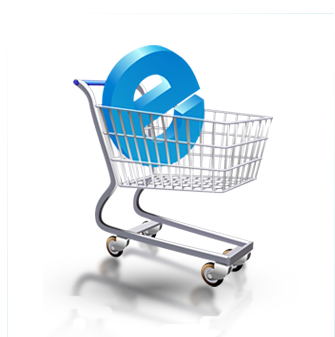 For a lively shopping experience shopping cart is a very important tool. Using this tool the user can collect all the things that he wants to purchase and at the end of his shopping spree, can buy it all. Our e-commerce shopping cart software script is designed is user friendly and having Pay pal, Money booker and credit cards payment options is built in the script. Its easy to use and apply easily also. 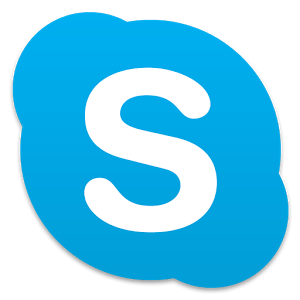 You can manage this script by admin interface, which we provide in the script. Portal will help to run your business. Portal is very useful and very informative for the viewer and for the owner. Portal is available for both customer and business. In the market there is B2B portal and B2C portal. B2B portal can be used for the business purpose and the B2C portal can be use for the online shopping. B2B Application Development can be used to integrate and automate your systems and business processes across company boundaries using the Internet. 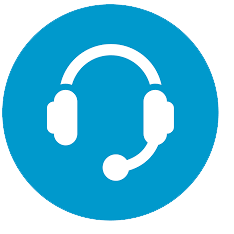 It allows businesses of all sizes to securely and efficiently communicate and transact with partners, customers and vendors. By B2B Application Development, businesses can automate the expensive error-prone processes of acquisition and distribution. As a result, businesses can reduce their operating costs and focus on the tasks of providing support to customers and selling products. STPL provides internet consulting, web development, web design, branding, application development, digital marketing, system integration, CRM and many other scalable business solutions for B2C Applications. 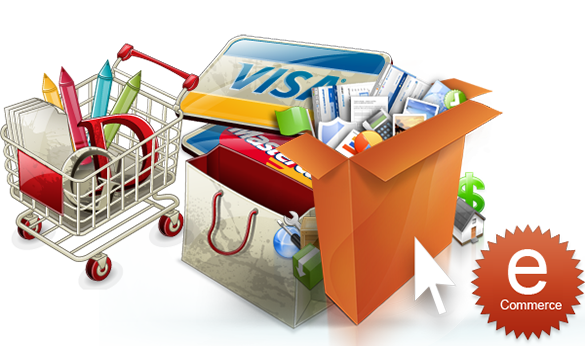 STPL provide you best e-commerce design and development solution with best service that you deserve. Our expert programmer will work with you to optimize the potential your own business website. STPL develop specialized E-commerce solutions including latest shopping cart solutions for clients, according their requirement with market condition requirement we are able to satisfy the customer. E-commerce development solutions e-commerce web solutions also can be easily customized as per clients requirements, enabling Optimization of web site for specific customer base and benefit from E-commerce solutions. STPL developed very efficient shopping system which including lots off fine functionality like front end with good quality and back end to manage your website. Its easy to mange your site with out any help. STPL provide the admin interface to manage your website in this admin having all the functionality which depend on database. Admin can add, edit or delete any data from database that he/she wants. STPL comes with a web based administration (Back-End) interface that makes the everyday tasks of site and content management an easy matter. With this management system admin can add, edit or delete any data and admin having other fine functionality like user watch, website content management system with back end system admin can easily manage his/her site.